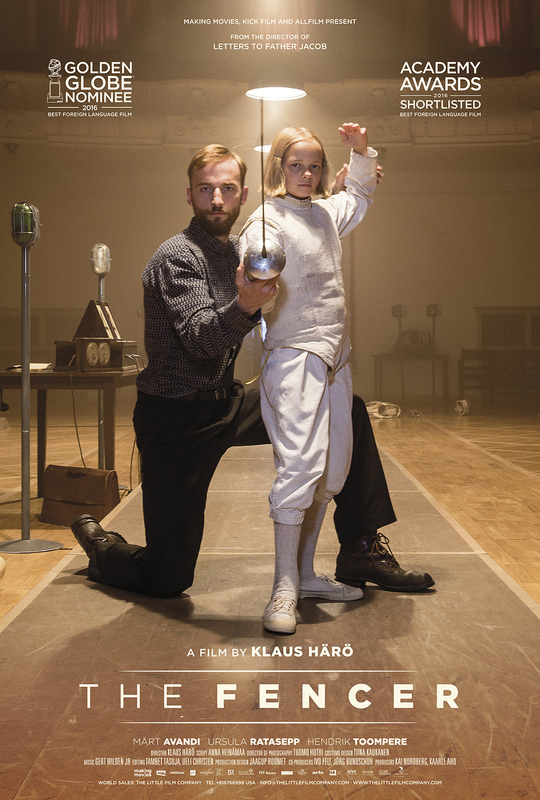 The Fencer (Miekkailija) has been officially selected to the 13th Kosmorama Trondheim International Film Festival 2016 in Norway. The screenings will be on 8th March 6:10PM and 11th March 4:00PM. “Klaus Härö has directed a general-behavioural drama that is characterized by great actors and great performing children. Härö has remarked himself with films that has won awards all over the world – for instance Mother of Mine, a film that won an award in Kosmorama 2006. Klaus Härö processes serious themes, and his love to humanity comes across in his films. Klaus Härö was given the prestigious Ingmar Bergman award in 2003, where the winner was chosen by Bergman himself.